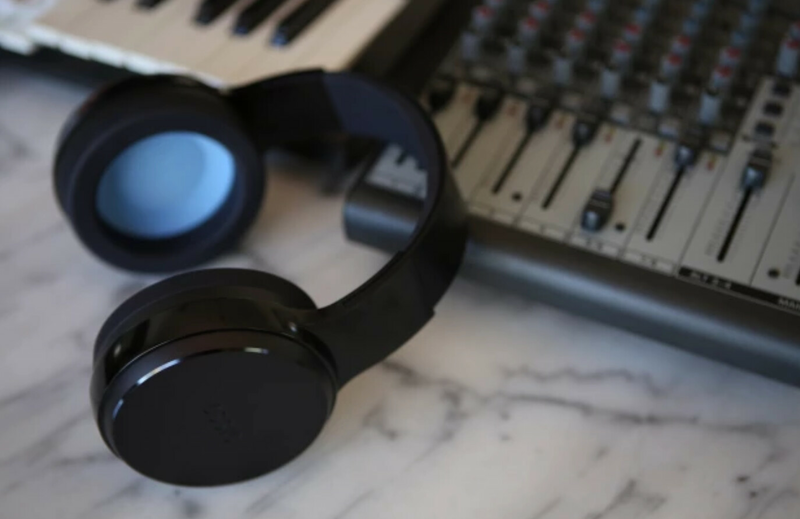 The startup company Ossic developed 3D sound headphones and was half funded by crowdfunded donations. The other half was funded by other investments and the company has been working on developing the headphones for years. Apparently, all of that money was swallowed up during the R&D and initial test-production phases. In the end, the company was only able to produce around 250 units and only a handful of those units made it to backers. To be clear, the company raised over $5 million USD through donations and pre-orders, along with an undisclosed amount that came from a seed investment. Still, only a handful of initial backers received units, with no word on what happened to the rest. As far as the other pre-orders are concerned? Well, Ossic claims they would need an additional $2 million in order to produce those units. The company received over 22 thousand orders and it would seem less than 100 units were shipped. Those who donated and pre-ordered will not get their money back and the company is shutting down immediately. Ossic announced this via press release on its website. Why did it fail and what about the money? Ossic was a bit vague about why the project ultimately failed. The company blamed other markets largely as the reason for failure. Ossic blamed the slow expansion of VR as well as other startup company failures as reasons why it was unable to obtain enough money. The company even claimed that employees worked for free and spent their own money trying to keep the dream alive. Ultimately, and as Ossic stated themselves, the project was too complex and large for it to be successful. Whether or not this brings any comfort to those who have paid for a product they will never see remains to be seen. Those who pre-ordered won't get a refund? Hopefully they used PayPal to order so they can dispute it. If that's the case, I would call my bank right away and file a charge back. This is the reason why I stay away from any crowdfunding project.. $5million and only deliver 250 units? really? Crowdfunding site should add extra rule, Startup should finish the R&D and have actual working prototype (that 90% similar with final product) before start asking for crowdfund, and crowdfund money will be used for mass production, so they can't just say they run out of money and blame R&D. There are just too many similar case, and some startups even ask additional fund from their (already paying) backer.. Hope they get sued and forced to refund everything. Having been part of a startup that went belly-up, they won't have the money to refund anything. Employees started working for free or even putting in their own money...that means they ran out and were working on less than fumes trying to make it work. A startup is a dream many people have, but it's never easy. The statistics vary, but basically less than 1 in 20 succeed. Even if it comes down to management decisions that caused the company to fail, there's not much they can do. They spent all of their time and effort trying to make money back for their investors and their own growth. I have just invented 4D headphones and I need crowdfunding. Who's backing me up we eat this money and dump the project two years later and blame it on everyone else around. These guys are a scam. They ought to have been smart enough to create cheap headphones from China and ship them to early backers. Out of the $5 million they could have spent around $100,000 to do that and eat the rest of the money. Yep. Nothing you can do if you 'invest' in a company like that. They can pay themselves a million a year and claim they ran out of funds. Crowdfunding is the new legit way to scam folks for money. Can I spin a different sentiment here? I wouldn’t be too hard on the company. Crowdfunding is not much different than investing into a company. It is a risk (unless some guarantees were made). There’s nothing wrong with loosing investors money - happens to millions of companies big and small every day! Albert this is slightly different - but that’s the nature of it all. If you won’t be able to handle the risk of loosing your investment completely - then wait until they release products publicly and buy it then - you’ll pay more but you won’t look any sleep. Source: I have never participated in crowdfunding - but will if product seems linteresting.